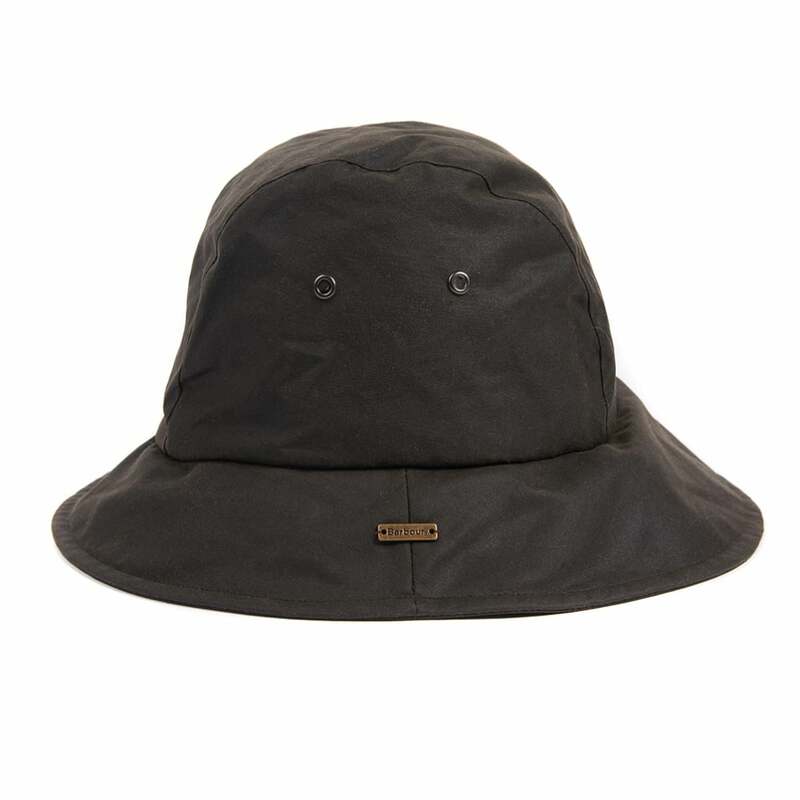 This Sou’Wester style hat has been produced in medium weight waxed cotton, perfect if you get caught in a wintery shower. A branded metal badge and classic tartan lining add the finishing touches to this traditional style rain hat. Material: 6oz Waxed Cotton Outer with 100% Cotton Tartan lining.